Everyone loves a fun fact. Here are some things you may not know about the Disney Cruise Line. Each Disney ship has a movie theater: the Buena Vista Theatre. These theaters play new Disney, Pixar, Star Wars and Marvel films (with the occasional classic thrown in). 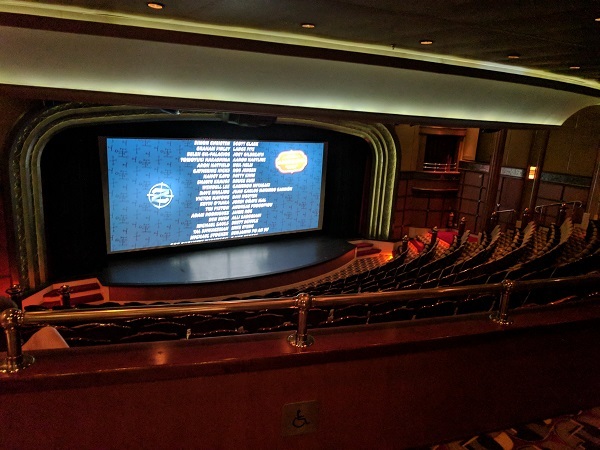 If you are lucky enough to be on a Disney ship when a new movie premiers, you might even be able to see the film a little bit early. A day at sea is a great time to catch up on recent Disney movies! 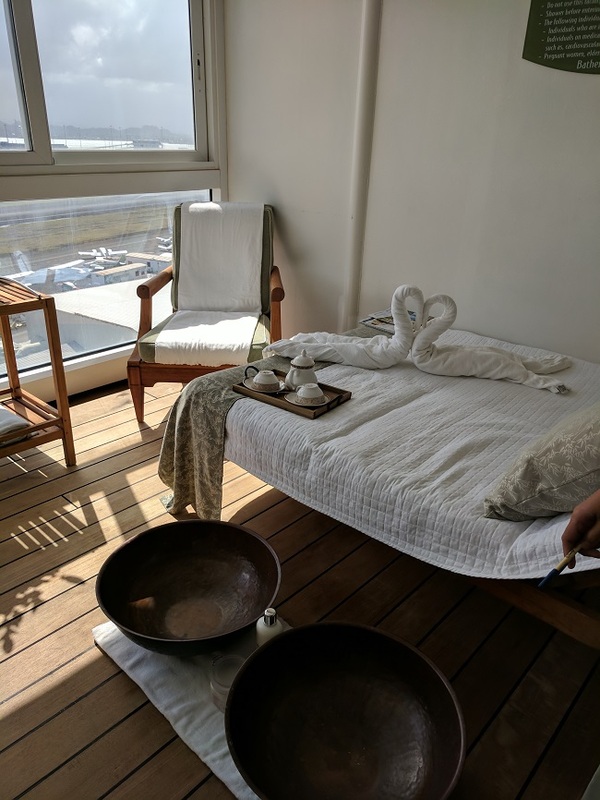 Room service is included in the cost of a Disney cruise (minus the tip, of course). This can be a great way to relax on vacation. Whether it’s ordering a plate of cookies and a glass of milk for bedtime, or placing an order the night before for a nice wake up breakfast, you can’t go wrong. All Disney ships have a coffee bar, the Cove Cafe. These are adult-only spaces and serve specialty drinks, signature coffee and tea. 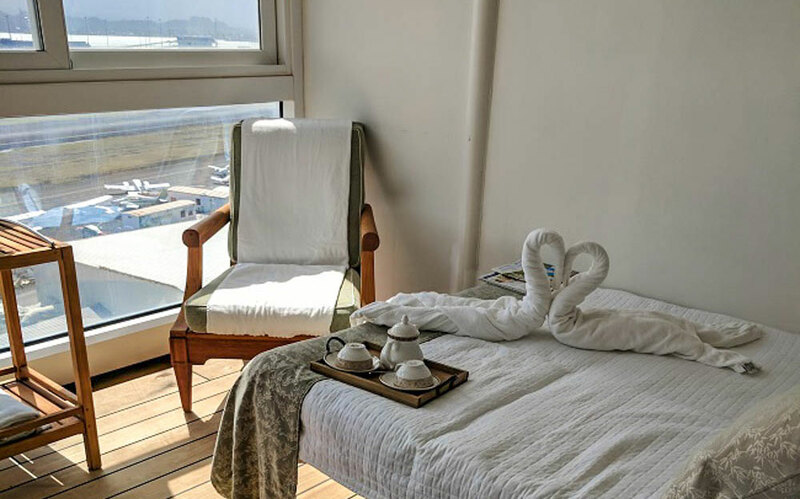 Though the drinks are not included in the price of the cruise, all the little snacks and pastries are. 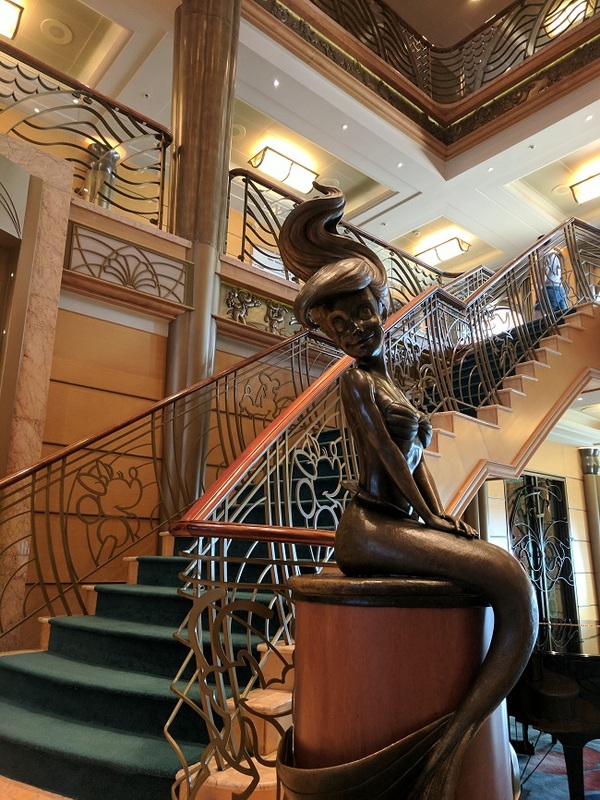 As if the lobbies of the ships weren’t fabulous enough, each ship features it’s own Disney character statue. The Dream has Donald Duck dressed in an admiral’s outfit. The Fantasy features Minnie Mouse dressed to the nines. Mickey is the main event on the Magic while Ariel is on board the Wonder. These make great family photo ops! Each ship offers a walking tour. These are great as you get to hear many interesting trivia tidbits about the design process behind every aspect of the ships. Be sure to check your daily navigators so you don’t miss it! There’s no need to ever feel lost while on board. Just look down and let the carpet be your guide. Find one of the frequently placed maps on the carpet; if the map is right side up you are headed forward, if it is upside down you are headed aft. 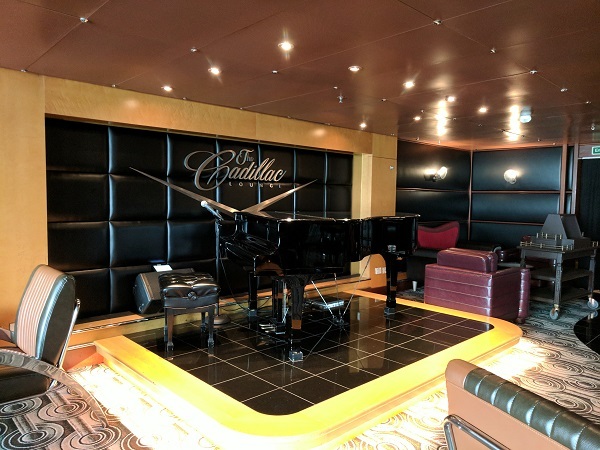 Think a Disney cruise vacation is just for kids? Think again! All the ships have several adult only areas. I mentioned the Cove Cafe, but there is also an adult’s only pool, the Quiet Cove Pool. The signature dining restaurants Remy and Palo are adult only. The fitness center and Senses Spa are also adults only. Each Disney ship has it’s very own fairy godmother. The Wonder has Tinker Bell, the Fantasy claims Mariah Carey, the Dream has Jennifer Hudson, and the Magic gets Patty Disney (the first wife or Roy Edward Disney, Walt’s nephew). Each ship has a statue on the aft outside of the ship. Donald hangs from the Wonder while his nephew Huey is attempting to cut his line. The Magic features Goofy painting the logo. 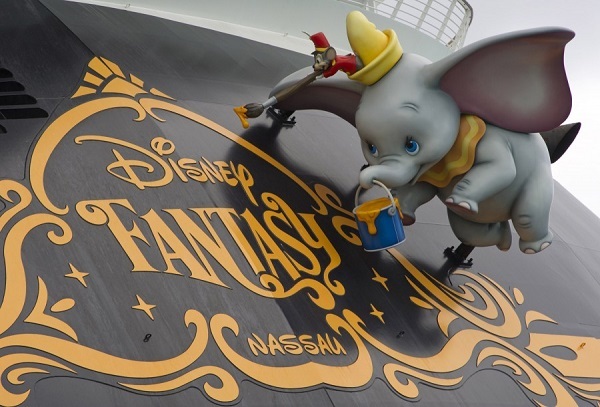 Dumbo flies along behind the Disney Fantasy. Sorcerer Mickey himself shows off the Disney Dream. Next time you are on a Disney cruise ship, go to the floor with the kids’ club. The ceiling is shorter than all the other floors because the ships’ designers wanted the kids to feel in control and comfortable in the space specifically designed for them.